Tattoo There are no products in this category. 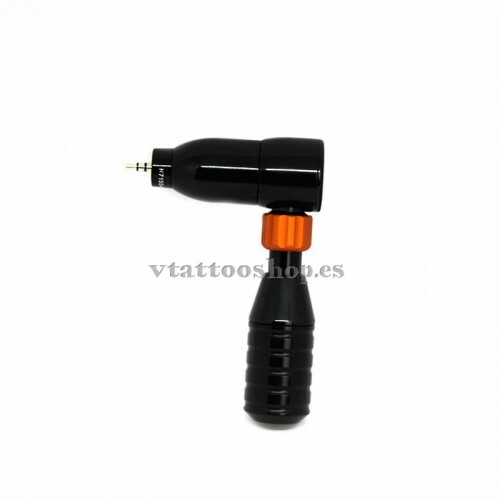 We have available the best rotary tattoo machines of the first recognized brands within the tattoo sector such as Cheyenne, Kwadron, FK irons... because they are very precise to tattoo and at the same time, they are very reliable. In our studio we count on Cheyenne for its high precision, low noise and easy handling. 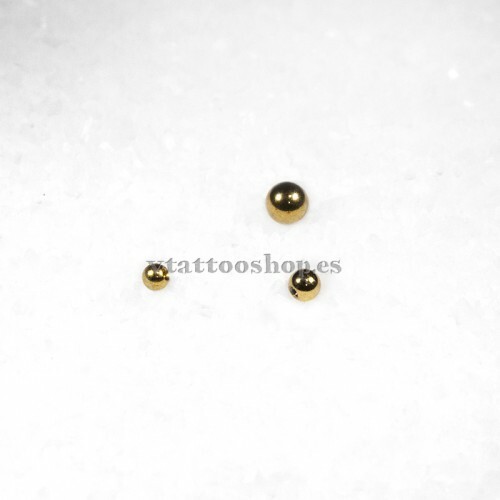 Both Cheyenne and Kwadron, have a nice design that you will love, they have good comfort when using them during all the hours that the process of a tattoo lasts, they are light and quite resistant and their prices are very affordable for the quality that these tattoo machines have. Also, apart from these machines, you can find Grips of the brand Cheyenne for Hawk Spirit and Thunder of both 21 and 25 millimeters. 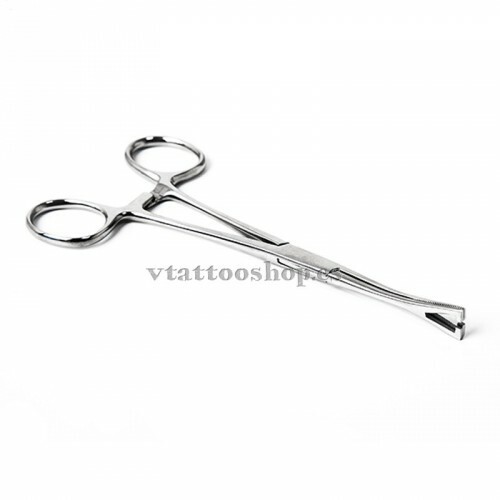 With these machines, you will be able to give free rein to your talent in the world of tattooing and be specializing more and more. 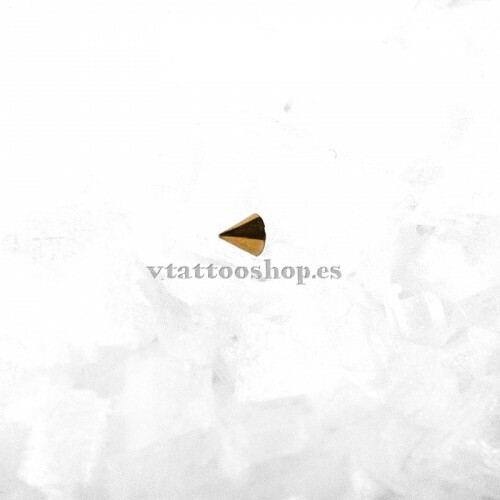 In VTattoo Shop we have a wide range of different brands of disposable tattoo needles that you need to make a perfect tattoo with a wide variety of sizes and configurations available so you can make the best effects of shading, delineating, even high level coloring. As we know the importance of using good needles and that best suit the style of each tattooist, currently we have available 6 different brands, which among them are the needles of the most recognized brand in the market and used by many tattooists for their high quality and precision, such as Cheyenne needles (box of 10 needles) and perfect for any tattoo. There are also Blue Bird (20 needle box), Kwadron (20 needle box), Elite (20 cartridges per box), Cheyenne (10 cartridges per box), Craff (10 cartridges per box) and VIP (20 needle box) cartridges, ideal for rotary tattoo machines, we also have needles for Kwadron coil machines (50 needle box) to make your lines and of course, very well welded and sterilized and Conventional stainless steel needles. 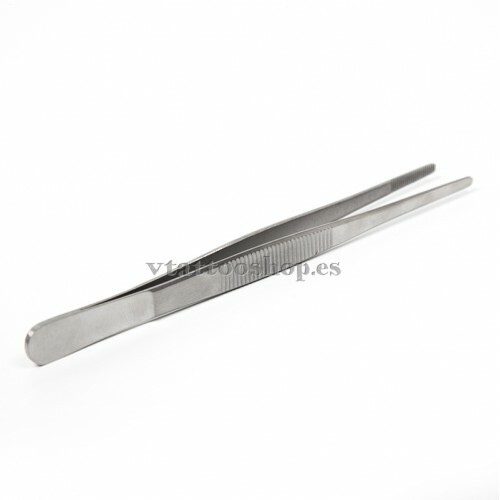 In addition, we have sterile round and sterile flat disposable tubes without needles. 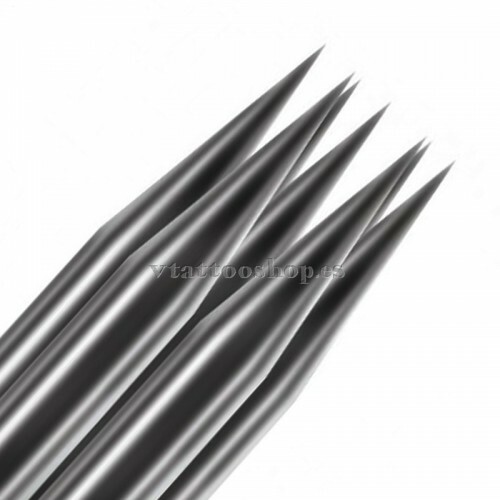 The Cartidge Cheyenne, Craff, Kwadron, Blue Bird and Vip cartridge needles are used for rotary machines, while on the other hand, non-cartridge needles such as Traditional needles Kwadron and Conventional needles are only for coil machines. If what you're looking for are ideal power supplies to get your tattoo machine started easily, and most importantly, quickly. In this section you will be able to choose between the Cheyenne PU2 font mainly for the Spirit, Thunder, Sol nova, pen, mat black, terra and luna machines, the Critical CX1-G2, XR-D, Atom, Atom X, Nemesis font ideal for your machines with jack connection, for coil and rotary machines such as the Proton or the FK Irons. Another of the accessories that you can find are the pedals of different designs, such as those of Cheyenne at a very economic price and of good quality or the Lauro Paulini Pedal of maximum quality, very light. 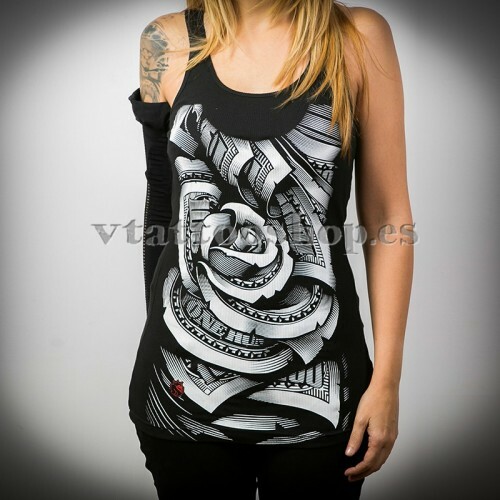 In V tattooshop we have the best and most recognized brands of tattoo inks. 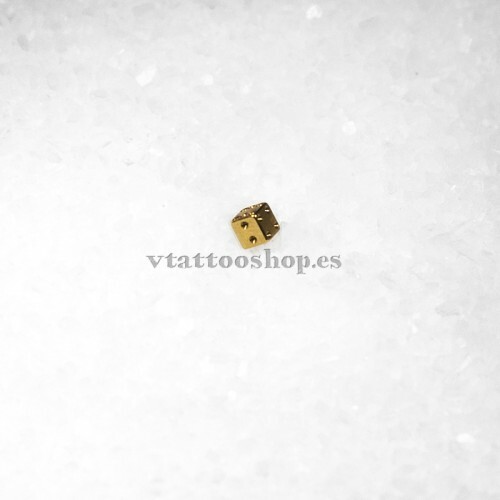 We have divided the section of tattoo inks into four sections, tattoo inks homologated in Spain, tattoo inks homologated in the CE, a range of artistic inks and thinners. You can find from inks approved in Spain as Panthera (Black Ink, Tribal, Dark Summy...) or if you prefer inks with Skin Colors colors, with 18 different shades from which you can choose. There are also inks available that are CE approved such as Panthera 150ml inks, thinners whose main function is to calm, reduce inflammation and irritation during the tattoo process and in turn, making it heal much earlier. 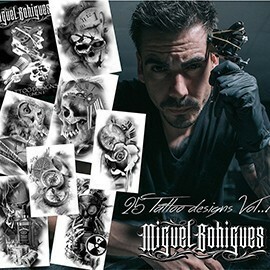 Finally, you will find more tattoo inks for your pen drawings not suitable for tattooing. In this section you will find all the creams related to make your tattoos and for healing them. 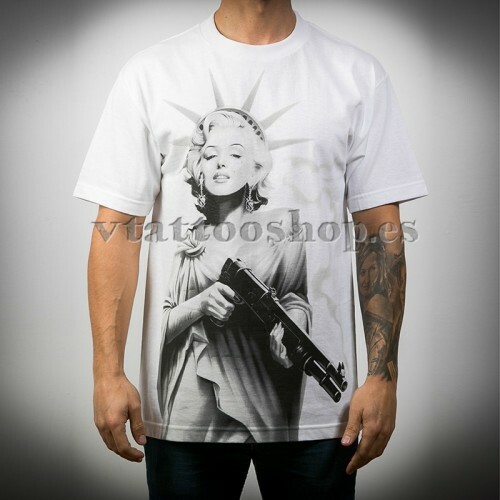 Among them we highlight the vaseline filante vtattooshop of high quality and the best price, and the revolutionary brand fist flame in which many artists already trust. 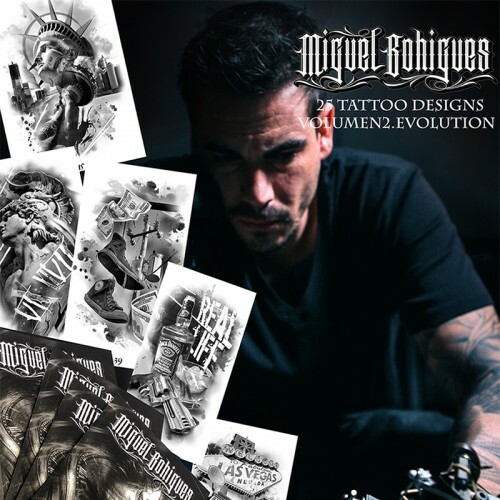 In V Tattooshop, in addition to tattoo material, our main tattooist Miguel Angel Bohigues, has released a tattoo book with designs that have never been seen anywhere, known as Miguel Bohigues Tattoo Designs Vol 1 and Miguel Bohigues Tattoo desing Evolution Vol II. 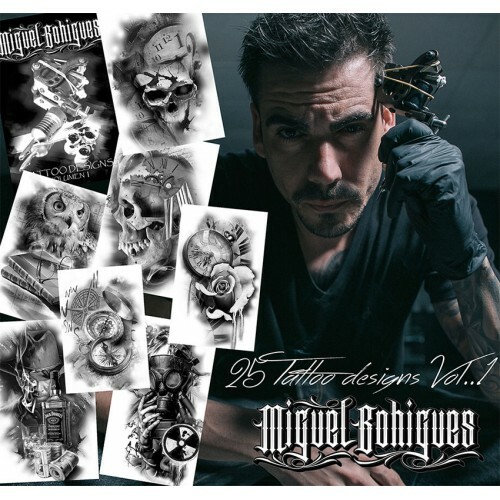 If what you want is to get trained in this world of tattooing, in this book that is composed of 25 high level designs along with their 25 corresponding transfers, can help you make your own designs with a high level to make a difference in each session. In addition, the transfers that you will find in this book are made to be able to use them in the thermocopier in a simpler way. 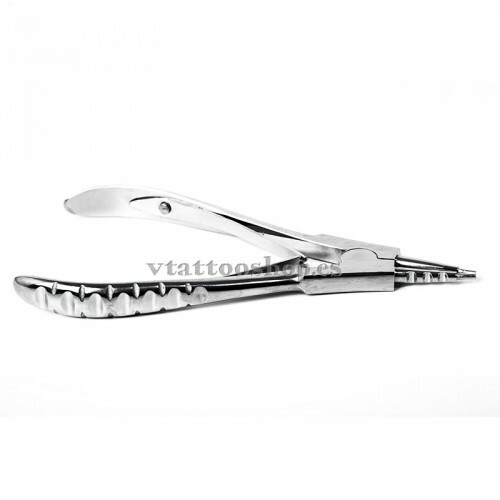 In the section of tattoo hygiene we have all type of disposable materials like gloves of different types and sizes that better adapt, masks, stretcher paper, gauzes, depressors of wood, different kinds of vaselines to cure your tattoos, caps of all the measures and sizes, shavers, resistant fields and of high quality, it covers grips of several colors to protect your machines, etc. 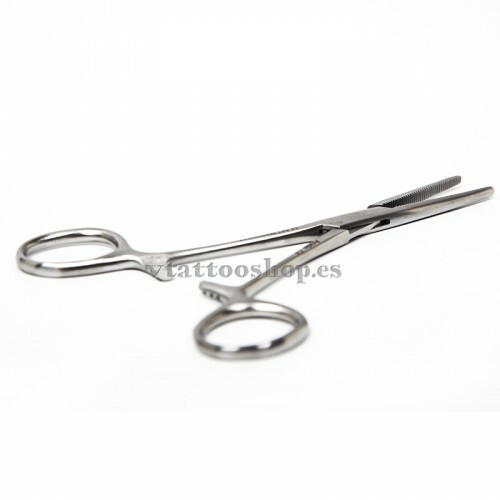 In addition, we also have many products for you to keep your tattoo studio clean and especially disinfected, as it is very important their daily hygiene. 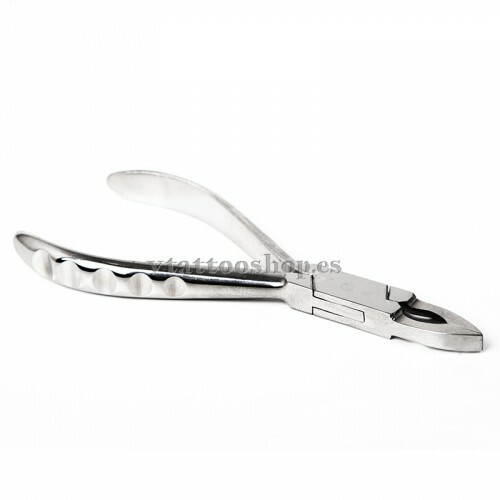 Some of the products that you will find of this type are, CR36 to disinfect surfaces, Limoseptol Plus, Limoseptic Plus for stretchers and walls, Daroscope and turbo ideal for cleaning all instruments ... On the other hand, it is also very important to maintain good hygiene in our hands when tattooing, Since we are in contact with the skin, therefore, we also offer a variety of products such as Daroxidine, an antiseptic liquid soap to disinfect your hands, Daromix both in gel and lotion, or Sterilium in large or small format so you can disinfect your hands very quickly when you need it. 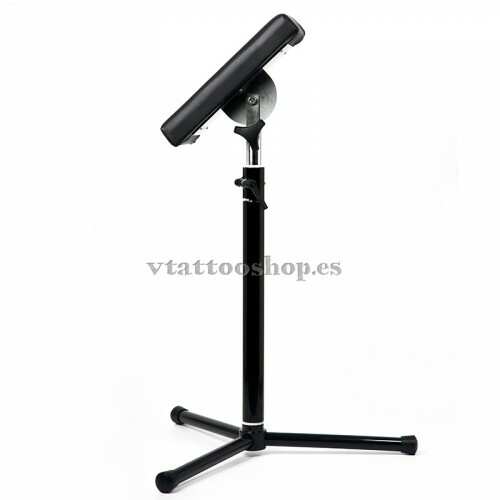 In this section of the virtual store you can find the black line tattoo a wide variety of black products, necessary for your study of tattoos such as disposables, gloves, grips covers, caps, etc..
Special furniture for professional tattoo artists: Chairs, stretchers, tables, armrests, etc. 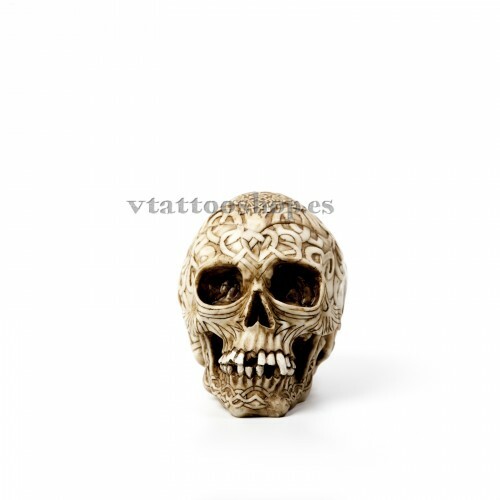 We have different furniture products essential for your studio, which are very important both for the tattooist himself when working and for customers who feel comfortable during the time that the tattoo process lasts. Therefore, we have furniture that is comfortable and at the same time, ergonomic. Some of the products you will find are: Kwadron armrests with height adjustment; tattoo armchair with multipositions for tattooers who spend hours and hours tattooing every day, integral foot washbasin with a wastebasket included and ideal for those facilities that have small space, or a halogen examination lamp perfect to see very well those small details. We also have showcases, either to store all the material needed to tattoo or to display those products you have for sale. Since the beginning of 2019 we have also included the fantastic Tat Soul line.